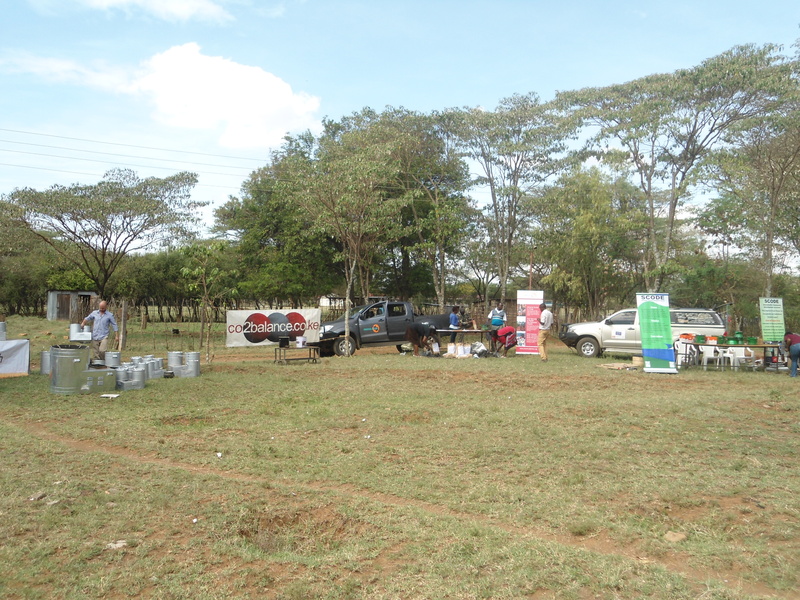 Last week was a great one for Carbon Zero Kenya as we participated in the clean cook stove showcasing done in Baringo and Nakuru counties; that were in two ADPs, Wema and Mogotio. The event was hosted by World Vision Kenya. This came in since World Vision Kenya is implementing an Energy project aimed at promoting more than 5000 cook stoves through a cook stove loaning programme managed by a Micro Finance Institution. As a result various cook stove manufacturers/ suppliers were invited for a field day to show case their products and have local people and stakeholders participate in identification of Jikos to be promoted. The Jikos will later be subjected to efficiency performance test in line with Project requirements and as per the Gold Standards procedure before making the final selection. In attendance were the Ministry of Environment, the Ministry of Agriculture, the Ministry of Health, Chief Officers both counties, Community groups around- 60 community groups, Community members, Teachers, District Officers, Members of County Assembly, Chiefs and Opinion leaders among others. 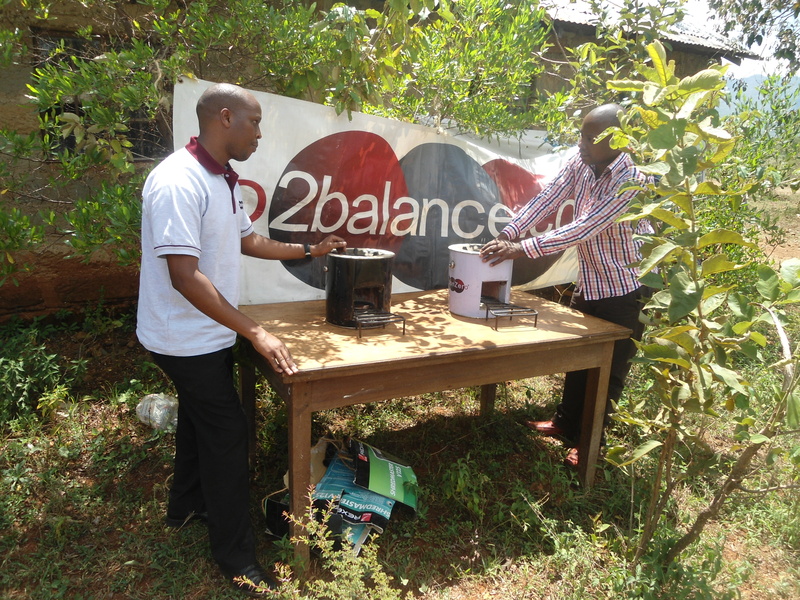 During the event our one and only stove production guru Charles Ruto presented Carbon Zero artisanal stove. Many community members were able to have a closer look at the stove and also had an opportunity to ask questions regarding the stove. Many people liked. This event largely encouraged the development and use of clean cook stoves in communities.